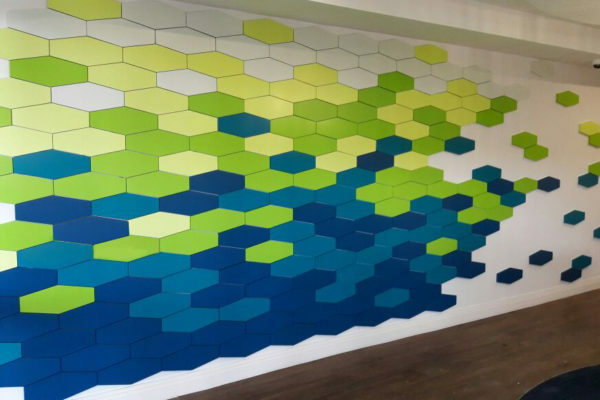 Resurface prides itself in pioneering 3D feature art walls that are unique and impactful. 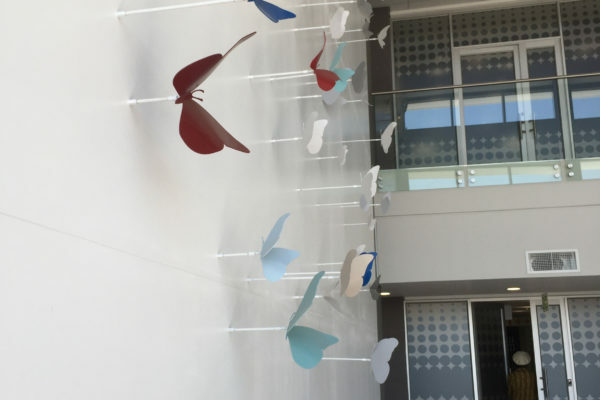 Some of our 3D installations to date have included a 16 metre high flight of butterflies consisting of 280 individually set pieces. 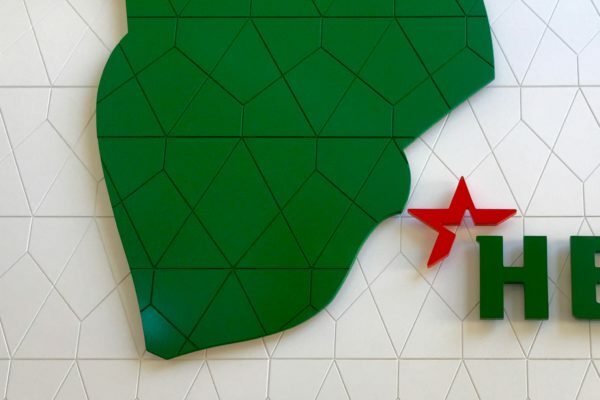 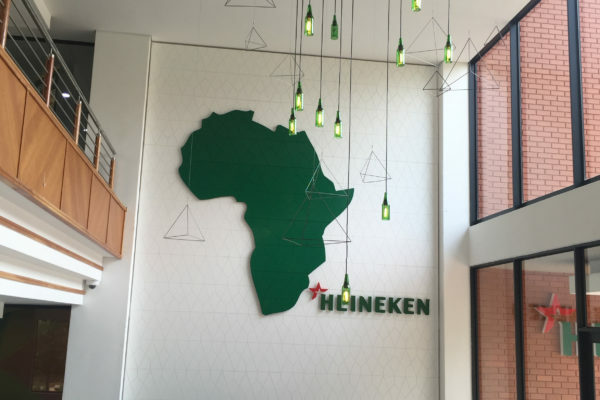 We have also completed a multi-coloured, inter-locking tile installation at the Water Research Commission and also a geometrically routed ‘Africa’ piece for an impressive feature on the reception wall at Heineken’s new Johannebsurg offices. 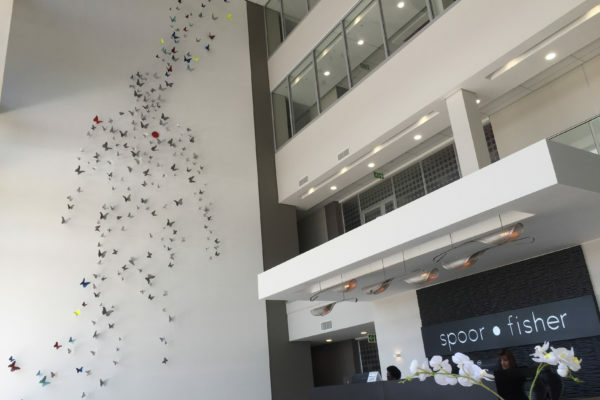 All our 3D features are entirely bespoke through from concept, design, production and installation. 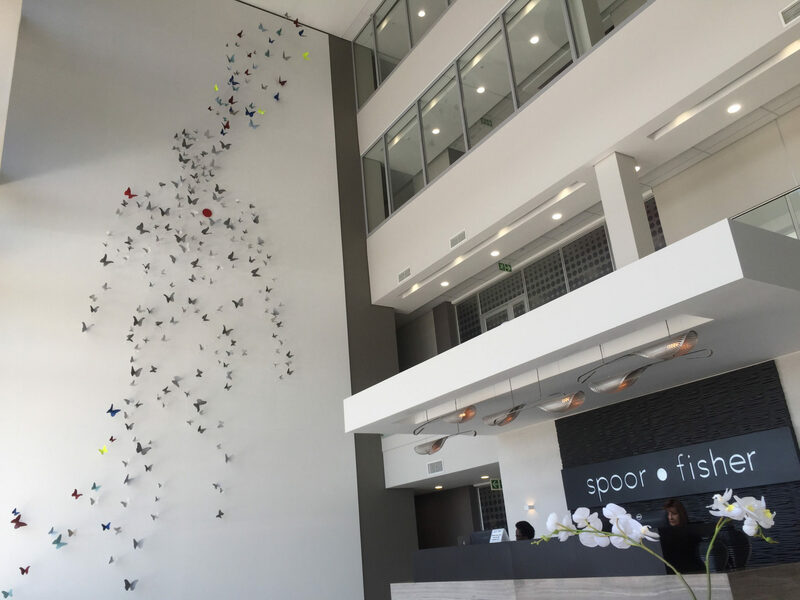 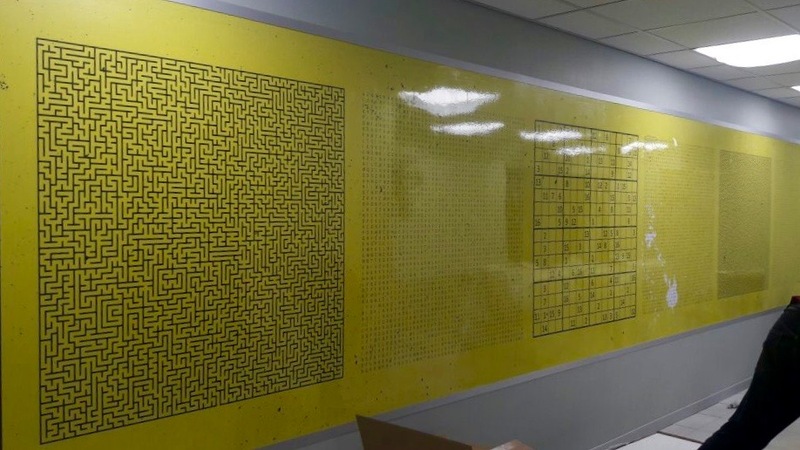 Our projects are acutely thought through for safe and efficient execution resulting in an exceptional installation.